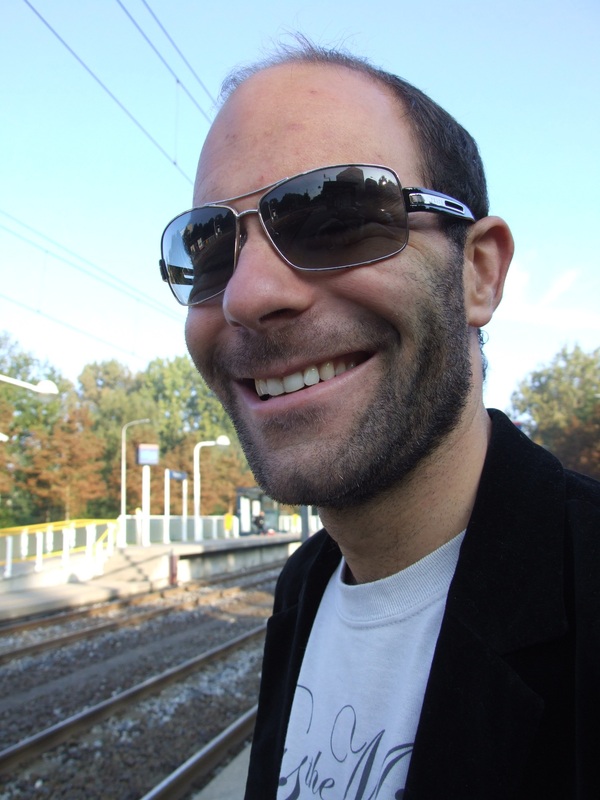 I’m Marc Abraham, an experienced Digital Product Manager, interested in everything digital. I’ve named this blog “As I learn” since I will write about new technologies, gadgets, digital product management, design, case studies and any other digital things I learn about on a day-to-day basis. The site is open to comments, so please feel free to drop a comment or get in touch! Hi Marc – just wanted to say thank you for the entry about product management at Amazon, found it very useful! We just had Amazon Web Services in for a presentation and they mentioned several of the topics you touched on. Great summary!